Three Girl Scouts who were killed in an alleged hit-and-run this weekend have been identified as police claim the 21-year-old suspected driver admitted to “huffing” right before the deadly crash. 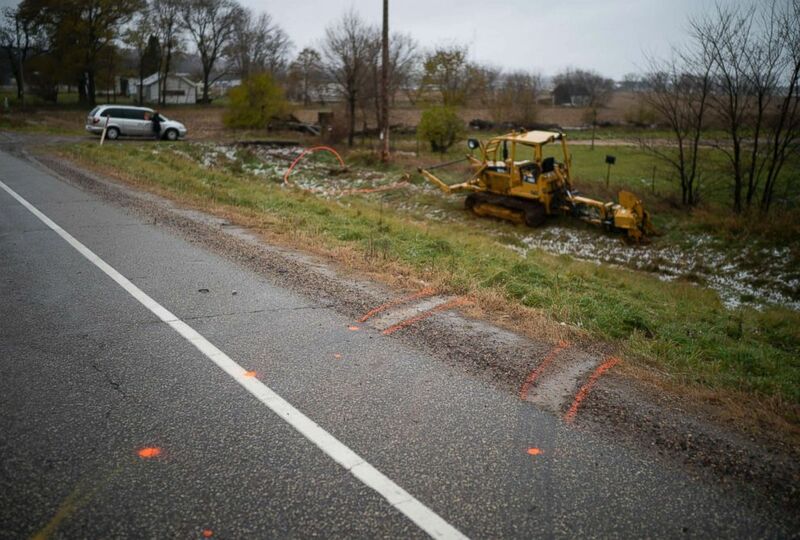 Tire tracks marked with spray paint lead to where a vehicle struck three Girl Scouts and an an adult chaperone, Nov. 4, 2018, in Lake Hallie, Wis. 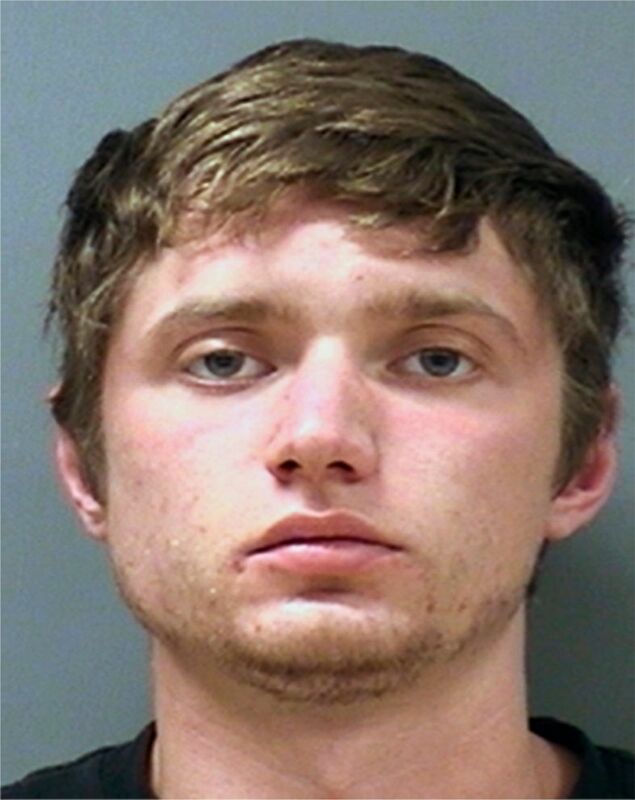 The suspected driver, 21-year-old Colten Treu of Chippewa Falls, fled but later turned himself in several hours later, police said. Treu was arrested on charges including four counts of homicide by negligent use of a motor vehicle, police said. He appeared in court via video Monday and was held on $250,000 cash bond. He is set to return to court Tuesday. Chippewa Falls school district officials said Treu had attended the same school district as the victims. 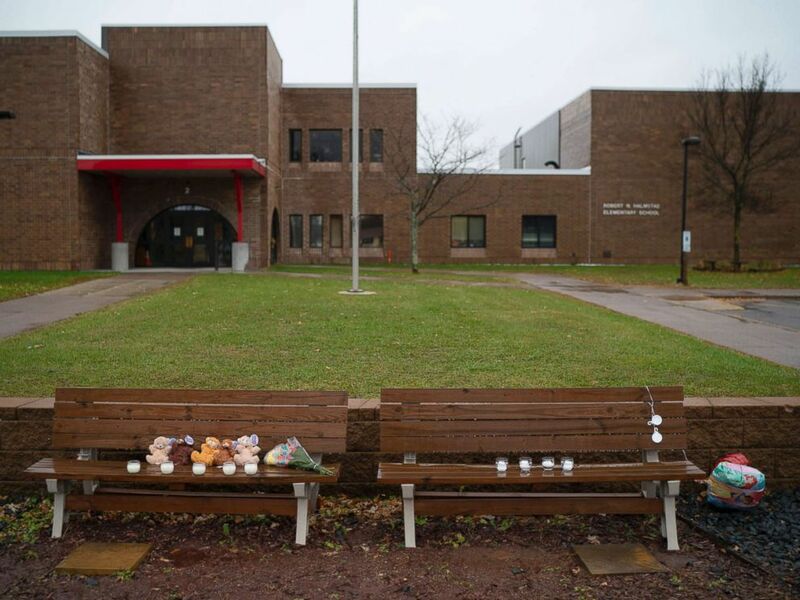 Teddy bears, flowers, and candles were placed on benches outside Halmstad Elementary School in Chippewa Falls, Wis. as a memorial to the three Girl Scouts who were struck and killed by a driver who fled the scene, Nov. 4, 2018. The Girl Scout community is also grieving.